New OfferGet over 17 million (Adsense Safe) promotion to your website or links only for $6. By the 17 million promotion you'll have the chance to get tons of traffic on your site or desired links. It's totally adsense safe. No harm for your income from google ad. It'll be done very fast, within 2 days. 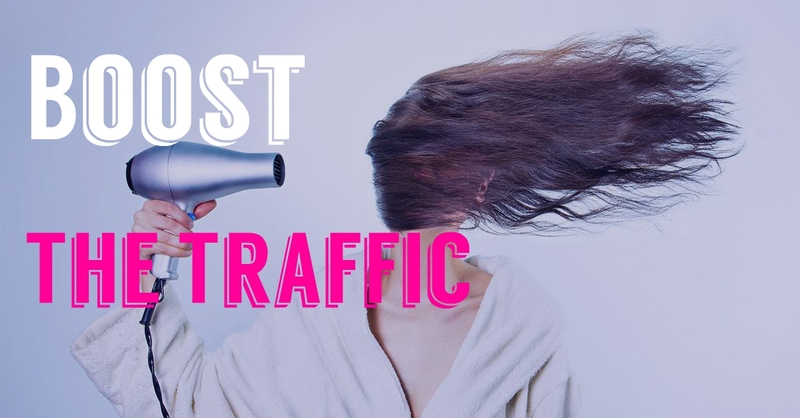 This is one of the safest way to increase traffic and helpful to your good content. This will be excellent for your product promotion. This promotion will directed to mass users & consumers. And a lot of possibilities. Depends on promotion. It's a kind of continuous process.